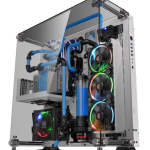 Las Vegas, United States －December 22nd , 2016－Thermaltake is the pioneer when it comes to gaming station field especially in liquid cooling aspect. 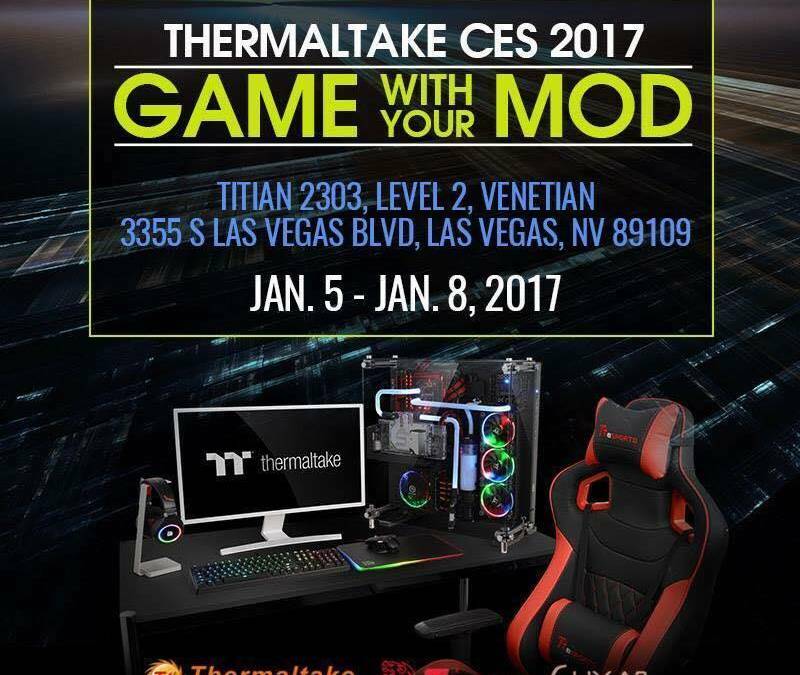 Together with Thermaltake Gaming – Tt eSPORTS, Thermaltake Mobile – LUXA2 will exhibit complete modding, gaming, and mobile total solutions at Thermaltake CES 2017 held at the Venetian Hotel Titian 2303 Suite from January 5th (Thu) to 8th (Sun). 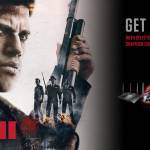 Celebrating Thermaltake’s 18th anniversary this year, the theme for the event “Game with your MOD”, positions Thermaltake as the go-to brand for PC modding and gaming total solution with our professional, innovative and technological skills. 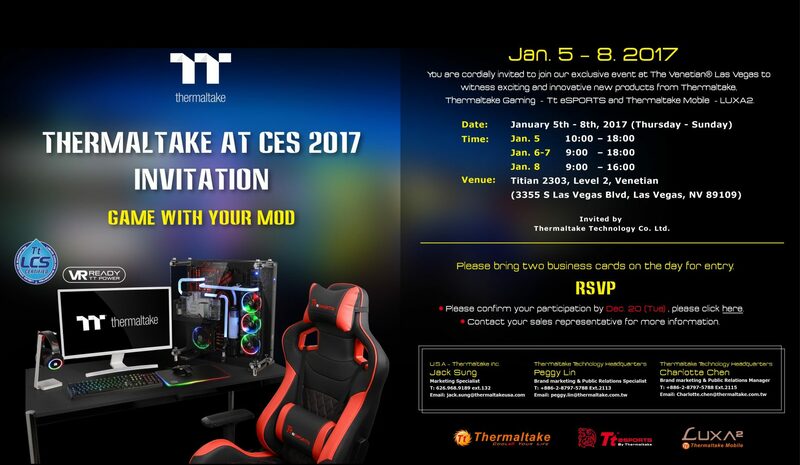 “At Thermaltake CES2017, we will be enabling visitors to immerse themselves in Thermaltake gaming world and discover just how Thermaltake brands combine the gaming excitement with liquid cooling and air cooling hardware. 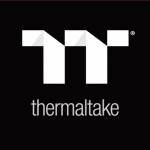 Thermaltake stands for a combination of exclusivity, craftsmanship and gaming gear intelligence.” says Kenny Lin, President & CEO of Thermaltake Group. 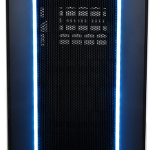 Thermaltake will be showcasing the first design collaboration with Watermod France－The Tower 900 E-ATX Vertical Super Tower Chassis in black and snow colors, which represent the ultimate in luxury, showcased to perfection by our design philosophy. Thermaltake and Watermod France have grown a state-of-the-art technological partnership to deliver this cutting-edge open frame gaming station Furthermore Thermaltake will be revealing an entire new and dedicated 6 stunning tempered glass (TG) chassis－ the View 31 TG RGB Edition, Core X31/X71/P1/P3 TG Edition Open Frame Chassis, and the Suppressor F31 TG Edition. Thermaltake is also launching several stunning and colorful system parts to go with the tempered glass chassis- the Toughpower Grand RGB Gold Series (650W/750W/850W) & Smart Pro RGB Bronze Series (650W/750W/850W), the C1000 Opaque Coolant Black, and the Water 3.0 Riing Red/ RGB Series. 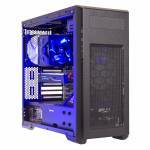 Thermaltake, a leading brand in PC DIY market, will unveil the latest The Tower mods by well-known modders at CES 2017. Moreover, other eye-catching projects, such as Core P5 mods and Core P3 mods, will also be exhibited. 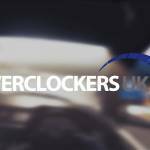 In addition, three world’s top modders – Stuart Tonks (Australia), Marc Molella (U.S.A) , and Mike Petereyns (Belgium)– have been invited to attend CES 2017 to present their modding creations. Game with Your MOD! Tt eSPORTS, the energetic and powerful challenger is extremely delighted to once again announce attendance at CES 2017. Visitors will be treated to a series of stunning and innovative new product lineups from all keyboard, mouse and headset categories. Most notably, enthusiasts can expect in the keyboard category: a brand new range of Meka Pro Cherry MX with 16.8 million RGB backlighting functionality coupled with new state-of-the-art software for maximum customization. In the mouse category: new next generation tech with wireless and wired functionality, the Level 10 M Hybrid Gaming Mouse facelift, which is the design collaboration by Thermaltake and BMW Group DesignworksUSA since 2009, the Level 10 M Mouse – and demonstrate its innovative Level 10 design language and e-Sports culture. The new VENTUS X RGB gaming headset offers distinctive design, the cutting-edge “Aero-dynamic Technology” with new optical, laser and RGB options. Moreover, Tt eSPORTS will debut the world’s first gaming mouse with fingerprint sensor－ the Black FP Security Gaming Mouse. The headset and mouse pad categories will each see a new RGB addition to the new CRONOS Riing RGB Gaming Headset and DRACONEM Gaming Mouse Pad Series respectively that will light up your gaming battles with a multitude of truly stunning colors. 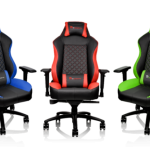 In addition to a line of total gaming solution, Tt eSPORTS will showcase the GT FIT & COMFORT and X FIT & X COMFORT professional gaming chair series for that true Complete Gaming Station Experience. Thermaltake Mobile – LUXA2, a market leader in power, audio and holder solutions, is extremely delighted to once again announce attendance at CES 2017. Showcased, will be a host of award winning designs ranging from the world’s largest portable power charging station, fireproof ABS power bank solutions, new sporting category additions to the classic audio series; and finally, new color options for the iconic all aluminum headset stand series. To cap off the stunning display highlights, LUXA2 will have all their one stop in-car travel solution holders for smartphone and tablet devices on view. 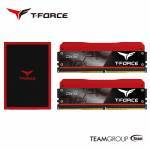 Thermaltake Technology was established in 1999, and has been marketed to the world under the “Thermaltake” brand name ever since. 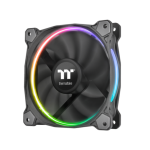 Thermaltake first specialized in air cooling, successfully launching the world’s first turbine cooler, the “Golden Orb”. With the mission to “Deliver the perfect user experience”, Thermaltake has since then become the leading brand in computer hardware & peripherals in the PC DIY market and the number one choice for PC DIY enthusiasts worldwide. LUXA2 was founded in 2009 by Thermaltake. The mobile accessory brand is designed based on the principle of modern desire for more sophisticated mobile accessories. LUXA2 answers these needs in the minimalist style with the latest technology, and is presented with a high standard in functionality and value. It’s a state of mind for accessorizing modern technology with everyday gentleman and lady’s essentials. Innovation in technology and style by LUXA2. Presenting modern mobile accessories in a sleek, sporty, and street element fashioned design.